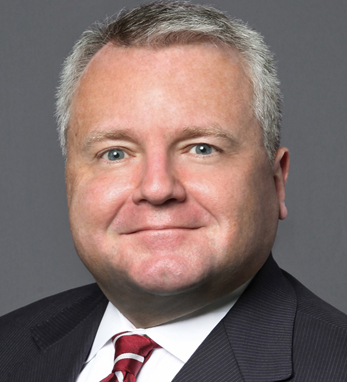 John J. Sullivan is a partner at ConsulCapital, LLC, an international bank in Washington, D.C. with a focus on emerging markets and merchants in the Middle East. He is also a partner in the global law firm Mayer Brown LLP and has been featured on the Irish Legal 100. John began his career in law as a law clerk to Judge John Minor Wisdom and to Supreme Court Justice David H. Souter. He went on to hold a number of senior positions in the U.S. Departments of Justice and Defense. John served as the U.S. Deputy Secretary of Commerce from 2007-2009, shaping trade and investment policies.